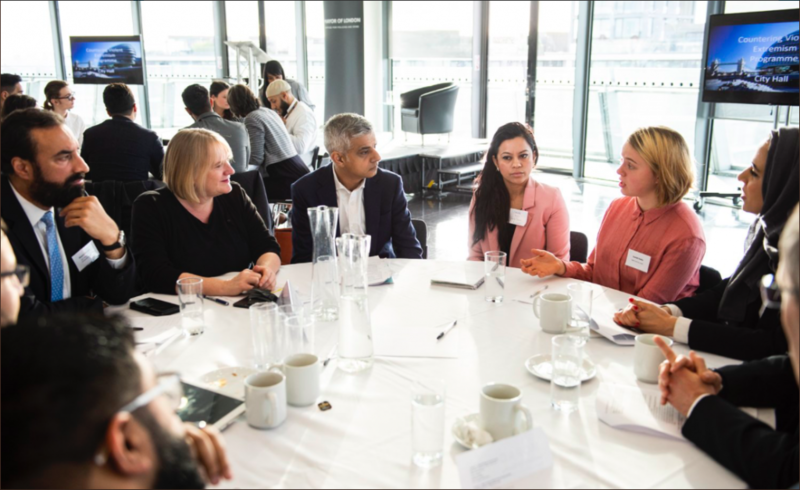 The Mayor of London, Sadiq Khan has been engaging and listening to a range of London’s communities to hear their views on how best the Mayor’s office can strengthen communities against extremism, safeguard vulnerable people from radicalisation and stop the spread of hateful and extremist ideologies across London. 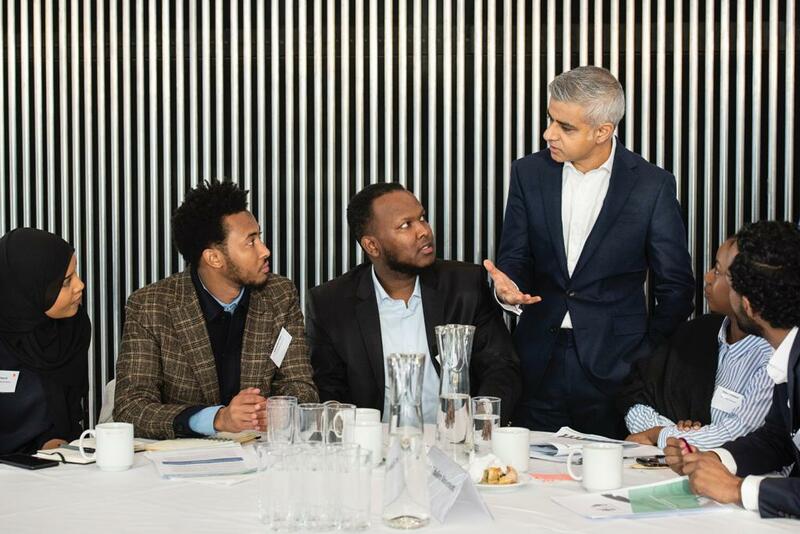 The Anti-Tribalism Movement was present at the Mayor of London’s Countering Violent Extremism Event at City Hall. The Anti-Tribalism Movement was commissioned to undertake a series of engagement and listening sessions with London’s at-risk communities; specifically, the East African community groups, organisation and communities with special needs such as deaf society who have unique intersectional vulnerabilities and challenges when it comes social issues. Fellow members of civil society were present including Small Steps Community who work to counter far-right extremism, Inclusion London who advocate for the deaf and disable groups and Tell Mama who is the leading hate-crime reporting platform for Muslims. Stop the spread of extremist ideologies. During the roundtable discussion, ATM presented findings from our engagement with 227 participants including young people, women, disabled and practitioners from the East African communities in London. 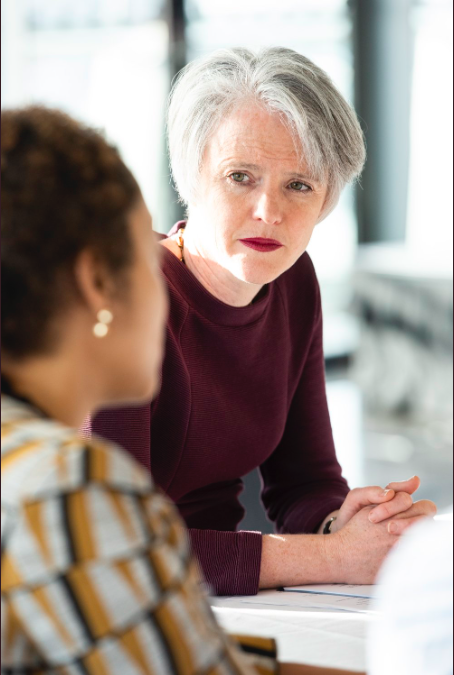 Our research shows that deprived neighbourhoods, unclear referral mechanisms and fear of authority repercussions are some of the contributing factors to a lack of trust between affected groups and senior decision-makers. ATM asked the Mayor’s representatives to use an approach that stops treating the Muslim community as a homogenous group with the same culture, values and beliefs. We advocated for the subtle needs and vulnerabilities of the Black British community be taken into better consideration especially those of smaller sub-groups such as the Somali community. 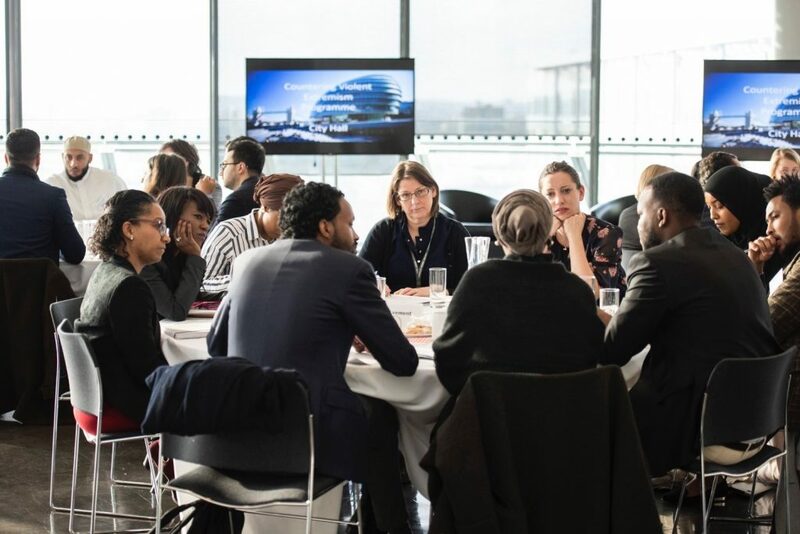 Our table discussion was joined by Kathleen Kelly (Assistant Director for Communities and Social Policy), Cllr Clare Coghill (Special Advisor and Leader of Waltham Forest Council), Debbie Weekes-Bernard (Deputy Mayor of London for Social Integration).